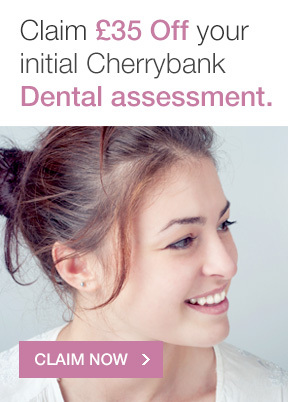 0% Finance and Interest bearing finance for dental treatment. 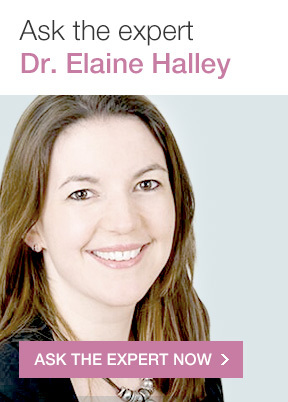 Would you like to spread the cost of your dental treatment? 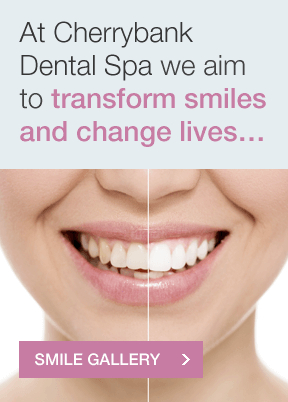 No problem – working with the finance provider Dental finance, we offer a range of finance options enabling you to do just that. There is also access to a link enabling you to make your application on-line. You will normally receive a response either later the same day or on the next working day at the latest. When making your application, it would be helpful if you could include the practice reference/supplier number Perth – 10262106 and Edinburgh – 10262284 in the appropriate box. 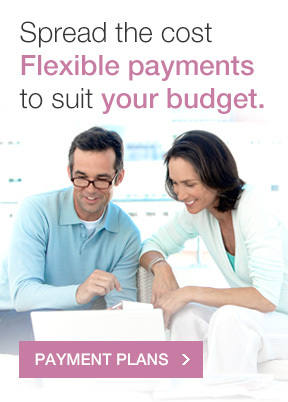 + Finance available to UK residents aged 18 and above. Credit subject to status. Terms and conditions apply. 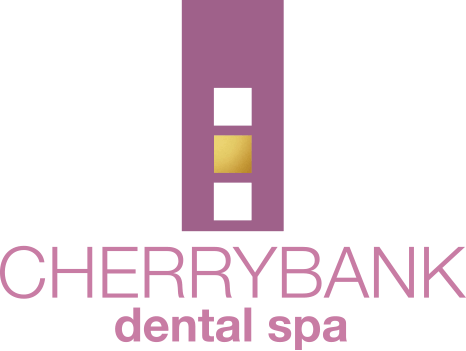 Cherrybank Dental Spa Limited (FRN 777123) is an Appointed Representative of Financing First Limited t/a Dental Finance which is authorised by the Financial Conduct Authority to carry out the regulated activity of credit broking.